I am interested in #10576456 at 98 Wolcott Rd., Levittown, NY. Short sale subject to 3rd party approval. 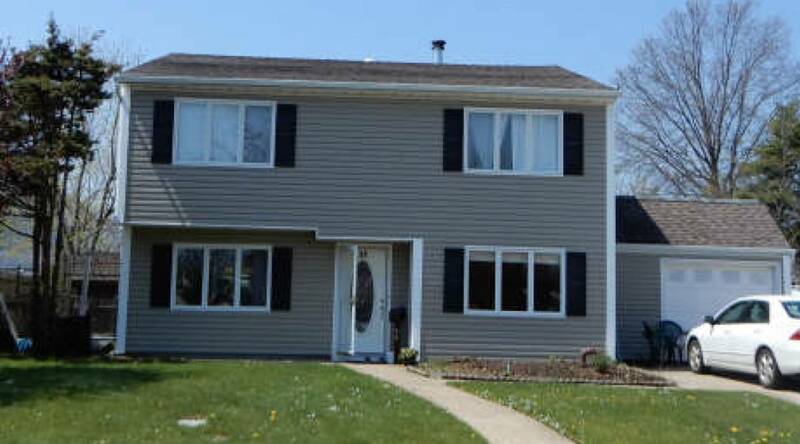 I would like more information regarding the NY State MLS Listing #10576456 at 98 Wolcott Rd., Levittown, NY.